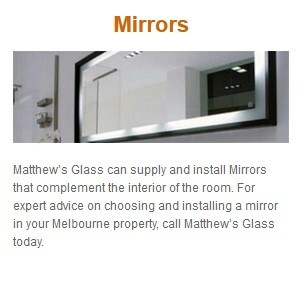 Matthew’s Glass is Melbourne’s most trusted Glass and Glazing Specialist. 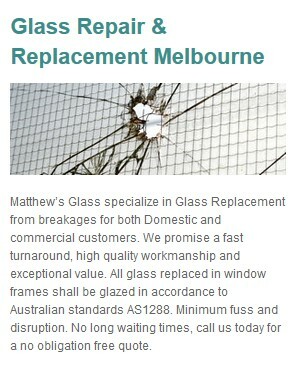 We take care of window glass, mirrors, glass splashbacks installations as, well as glass repair and window glass replacement in Melbourne.From glass splashbacks for kitchens to bathrooms, we design and install glass for domestic and commercial customers and projects.We are a one stop shop for all your glass needs. 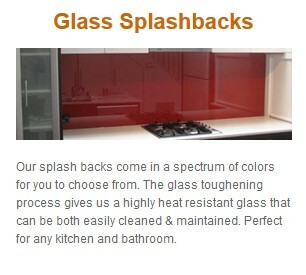 If you’re looking for a better Glass Splashbacks, Mirrors & Shower Screens service across Melbourne we’ve got the affordable and attractive solution. Matthew’s Glass can provide standard or custom designs in a number of colour’s, finishes and sizes to suit your style and budget. We offer installations of all sorts, from mirrors to splashbacks; modifications and upgrades to all existing installations, and mirror, splashback and window glass replacements. 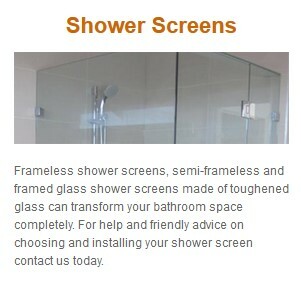 Our extensive products also include framed and frameless shower screens, long-lasting quality mirrors and a range of different coloured glass splashbacks, and are available to all our customers thanks to our affordable and competitive prices. Our highly qualified staff can fit all our products to existing or new buildings, both private and commercial, with minimum fuss or disruption. 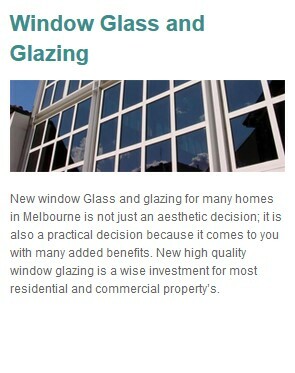 To contact Melbourne’s most trusted glass and glazing specialist for all your glass installations, repairs and window glass replacements, call us today for a no obligation FREE quote. We are available 24/7 and can travel all over Melbourne.